If you are planning your 2016 holidays, probably you will be looking for the best value choice for your money. 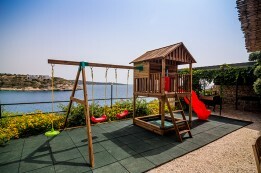 A common dilemma, especially for family holidaymakers, is which board to go for, Crete self catering or all-inclusive. 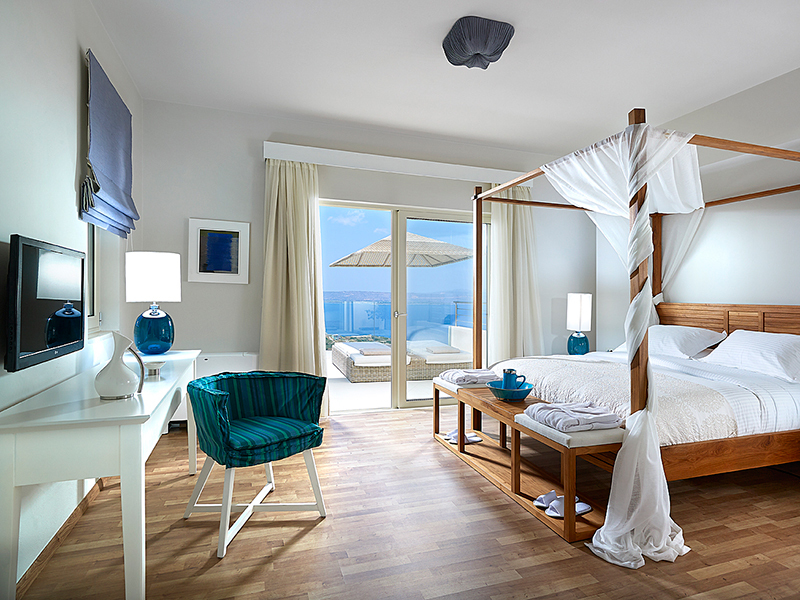 A great way to make sure that your holidays in Crete will be unique is to make yourself feel like home! 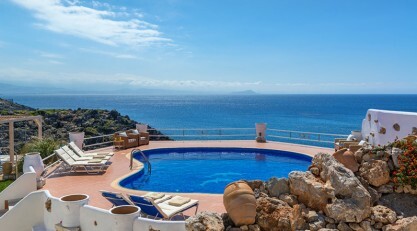 Besides, Crete has the primacy of hospitality. So, if you are thinking of staying in a holiday rental rather than a hotel room, just go for it! 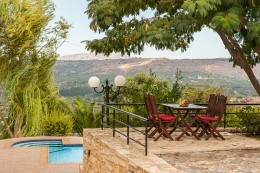 Renting a holiday home in Crete instead of a hotel room might seem like an extravagance, but it’s not as crazy as you might think. 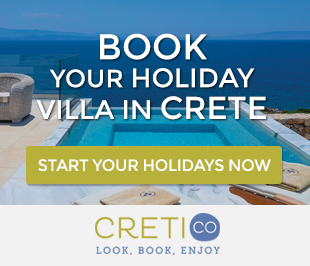 The idea here is to rent a Crete self catering villa through a service like Cretico, where you can browse through hundreds of holiday rentals in Crete and contact directly the owner and with prices for all budgets! 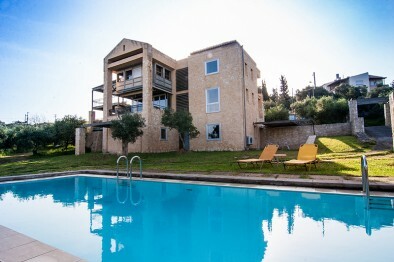 If you are a whole family or a group of guests and you are planning to stay more than 4-5 days in a Crete self catering accomodation, a holiday home can save you money and provide a better experience. 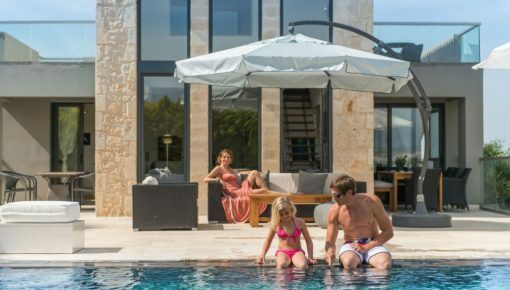 Considering that villas generally have 2 or more bedrooms and can comfortably sleep a number of guests (some villas sleep 8 or more), they are a great value. 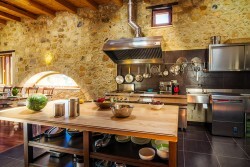 Most holiday homes have a fully equipped kitchen that you can cook instead of spending money eating in taverns and restaurants. This can save you a lot of money when you consider the costs you can save by cooking your own breakfast, lunch and dinners. The greatest part about renting a holiday home is the additional space you will have, compared to a hotel room. Just think about a beautiful villa, with bedrooms, living room and kitchen and compare it to a cramped, sterile and expensive hotel room. So you don’t need to be confined to a single hotel room, you have an entire home to enjoy! Most hotels, especially in high season are jammed with tourists. Hotel rooms tend to be small and, often, you can hear a noisy neighbor behind the walls. 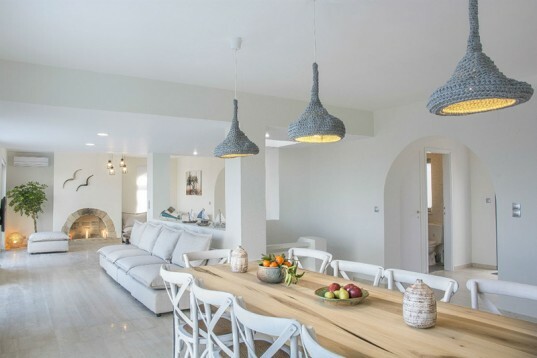 On the other side, many holiday homes are located on quiet residential streets, with their private living space, a fully equipped kitchen, and the ever-so-important privacy that most holidaymakers look for. 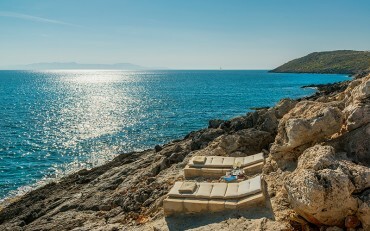 Imagine you and your friends or family relaxing by your private pool area, or even better, your private secluded beach! 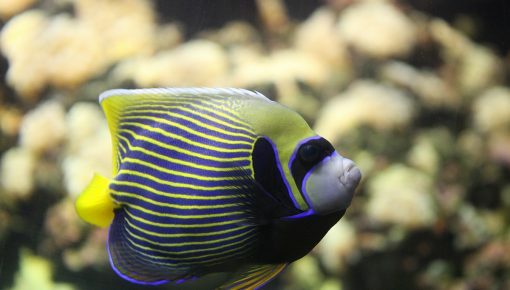 Most holiday homes are pet-friendly and accept pets for free. Some of these vacation homes even include a fenced in back yard. Even if a property is a “no pet” rental, they may allow a small cat or small dog with the proper deposit. Clearly, this is a huge advantage over hotel rooms since many of them will not allow a pet under any circumstances. 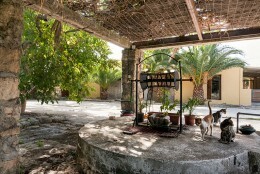 Most villas in Crete have big fenced gardens, patios and courtyards, so your pet will be able to run and enjoy the nature, and the beautiful island of Crete with you! 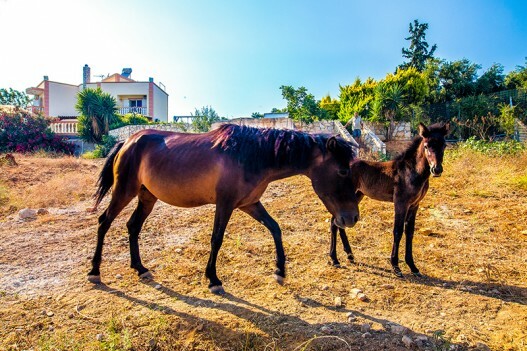 Posted on 15 Jan 2016 in Holidays in Crete and tagged Family Holidays In Crete.